When you use tobacco products, nicotine is quickly absorbed into your bloodstream, and then into your brain. Your brain them releases adrenaline, one of the the bodies neurochemicals, which creates a sensation of pleasure and energy. Of course, these sensations often fade quite quickly, making you feel tired and down. You may find yourself craving those feelings again, which eventually leads to addiction. Nicotine is a drug that you can build up a tolerance too, meaning that over time the more you use, the less you’ll feel. Eventually, you’ll need a lot more to feel the effects. Just like combating any types of addictions, it is best to have the support of your family and friends. Talk to a doctor about ways to quit smoking, including different types of medications that may help. Many people use a patch or chewing gum in place of pills. The cravings will be hard to beat and ignore. Don’t get down if you fall back in to smoking again. 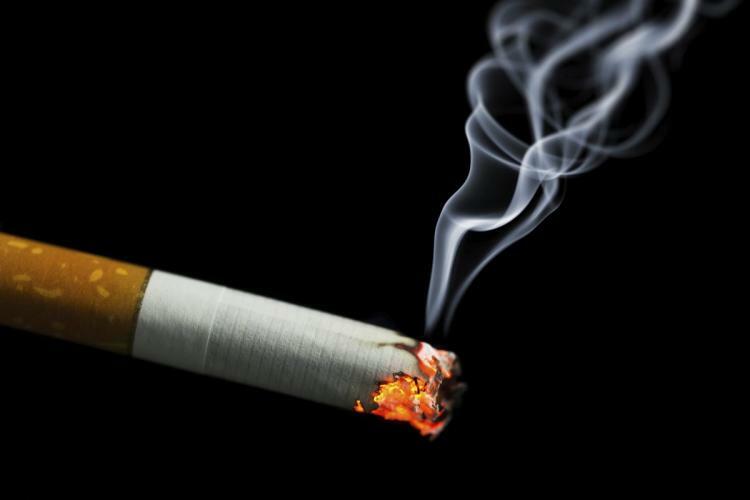 Aside from the addictive nature of nicotine, there are also behavioral addictions you must overcome, such as the feeling of holding a cigarette, the smell of tobacco, etc. Quitting is going to be a long and hard journey, but it will be worth it in the end. Within 3 months of quitting, your risk for heart attacks decrease as your lung functions improve. Quit today.